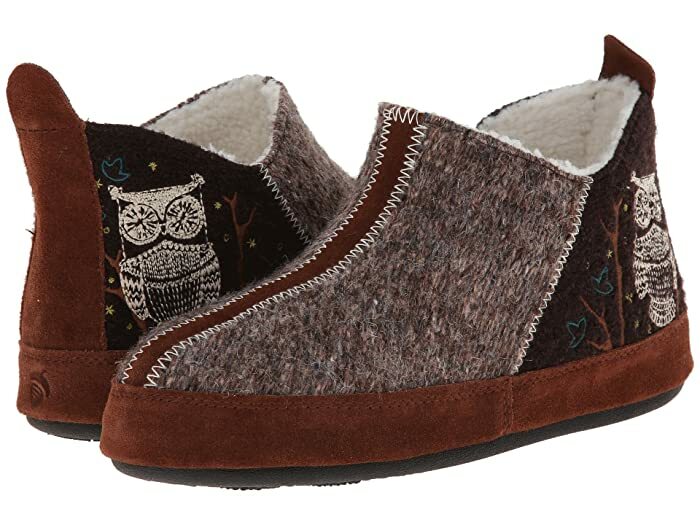 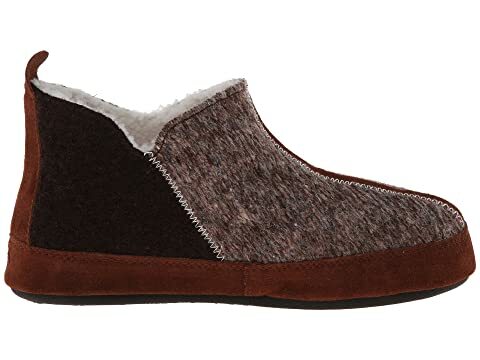 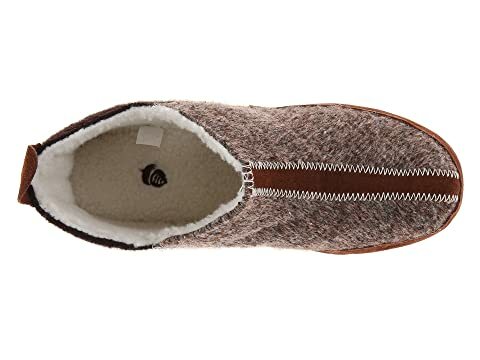 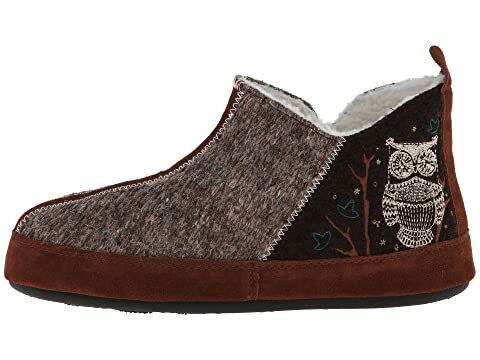 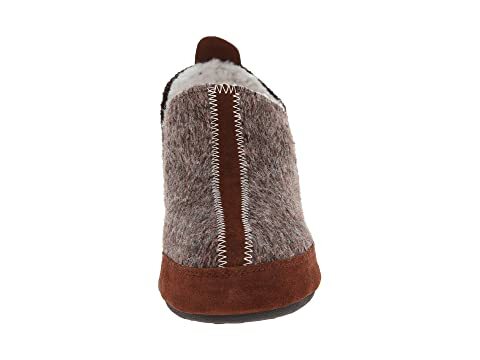 You'll never want to escape the unbelievable comfort of the Forest Bootie slipper from Acorn®! 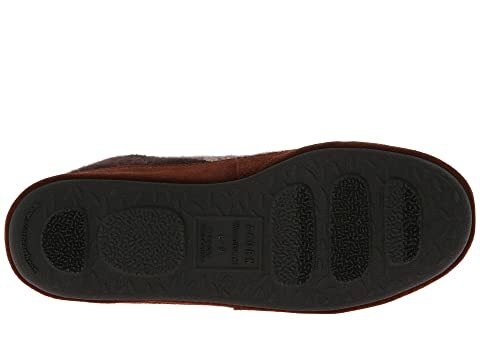 EVA midsole with heel wedge. 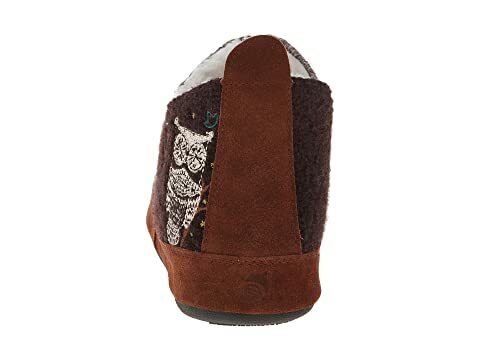 Product measurements were taken using size LG (US Women's 8-9), width M. Please note that measurements may vary by size.